You wouldn't buy a car without test driving it, would you? Then why a motorcycle? 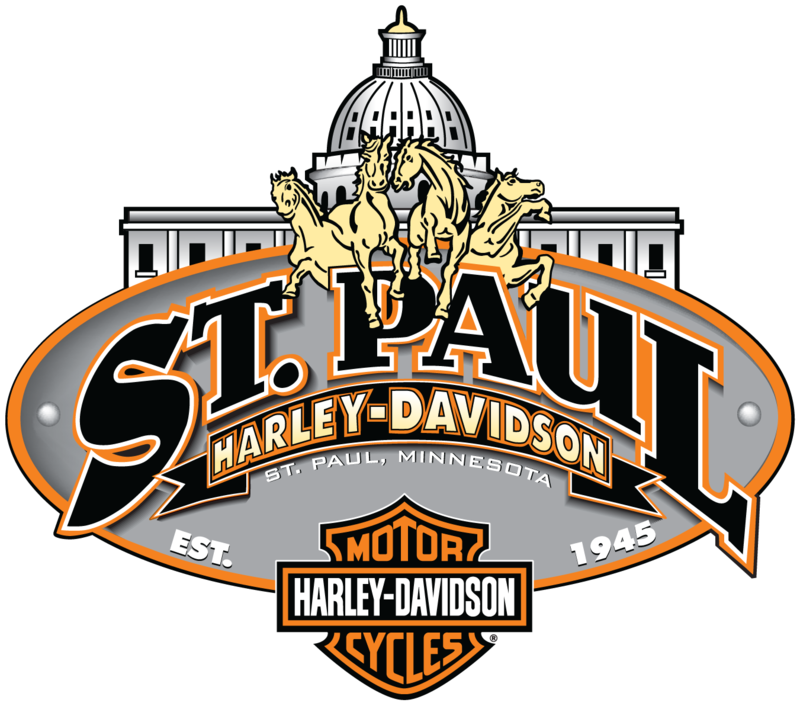 Here at St Paul Harley-Davidson we offer free test rides before you buy. We want to make sure you are buying the right bike for you!